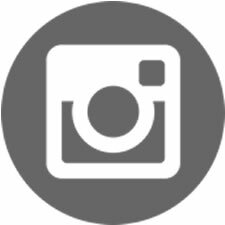 Monday-Thursday, 6:45 – 9:00 p.m.
(Detailed Info) Call for information about availability. 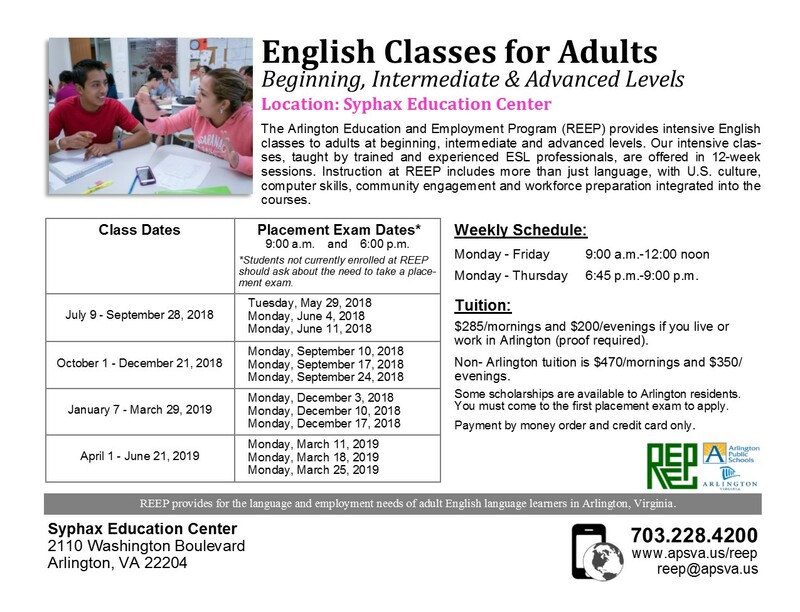 (Detailed Info | Español) Mornings: 9:30 – 11:00 a.m.
Evenings: 7:00 – 9:00 p.m.
PDF brochure To help support and strengthen Arlington businesses, REEP offers the following options. See our brochure for more information. 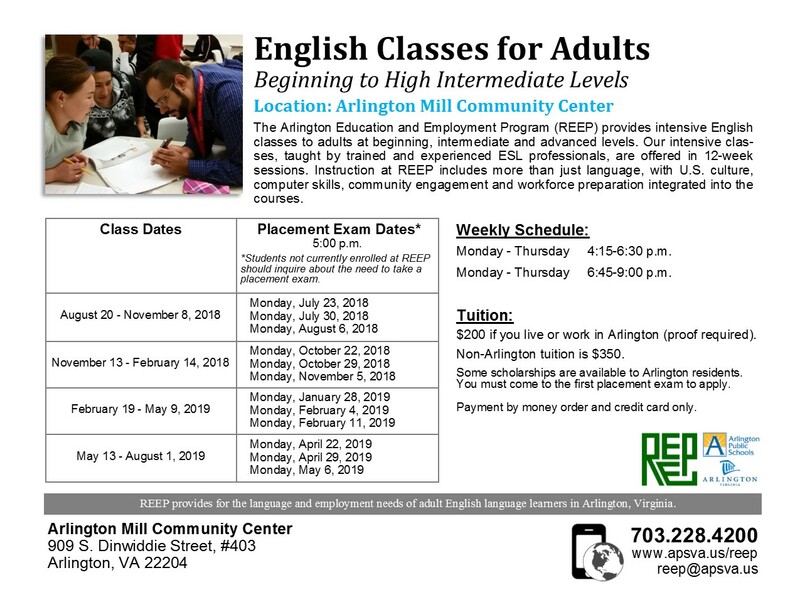 *Cost: Tuition rates above are for students who live or work in Arlington. 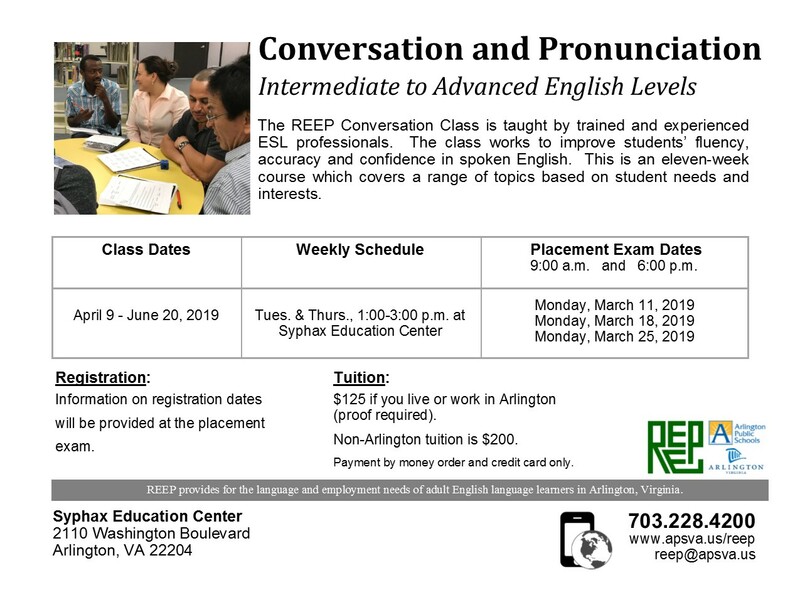 For all classes other than TOEFL, rates are higher for students who do not live in Arlington. 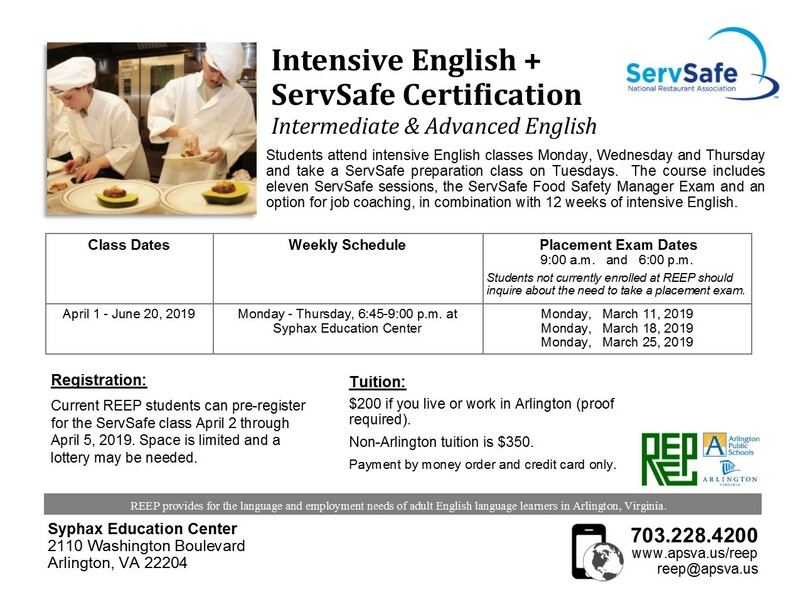 Please call for more information: 703-228-4200. 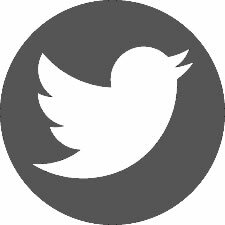 The free drop-in classes are open to all adults.